No イベント scheduled for 2018年8月7日. Please try another day. 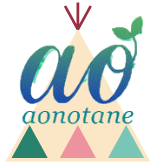 (C)2019 | Powen by ao no tane.